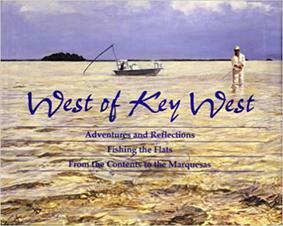 A selection of books about fly fishing the flats of the Florida Keys. A Passion for Tarpon. 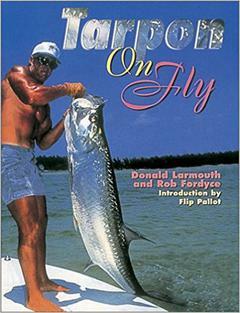 This book covers the strategy of fly fishing for tarpon. 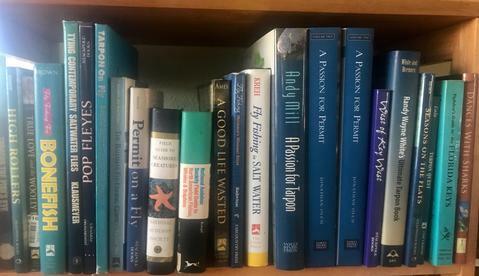 Explains intuitively reading the fish, flies, tackle, casting and presentation techniques. This is the best book on fly fishing for permit. 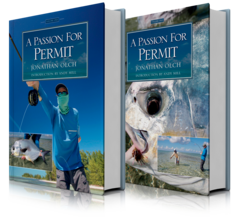 It has tips about saltwater fishing will make you a better permit, bonefish and tarpon angler. Info about permit anatomy, biology, food sources and habitats. Also the strategies, techniques and casting tips. There are photos of 100-plus fly patterns with tying instructions.. Along with stories from some of the top permit guides. This book is a masters class in fly fishing for permit. OK... I will admit, I was expecting a dry history book with lots of boring facts and details.. I was wrong.. This book was extremely well written and absolutely fascinating.. I driven the boat under the rail road bridges thousands of times and never thought about what an amazing engineering feat his was for the early 1900s. It is unbelievable how much we have progressed and advanced in technology in just 100 years.. Miami was a small, isolated village with mud streets, weather forecasts were done with horse hair in a glass of water acting as a barometer..(not good during hurricane season), supplies brought in by steam ships, etc..
Tom Skelton opens a charter fishing business in Key West, Florida. He enters into a rivalry with a local flats captain named Dance and his partner Carter, who steal one of the new fishing guide's clients. Skelton retaliates by burning Dance's boat. 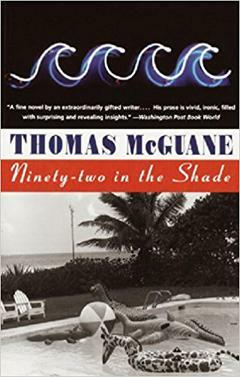 This book is the orginal "Florida Keys Flats Fishing" novel. 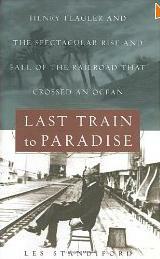 It has eccentric behavior, Key West flats fishing, guiding, murder, crime, passion, alcohol, etc... There is also the desperate, ends of the earth, behavior of island inhabitants: in this case people do what they say they will do, which can be a very bad thing. Read it and remember the seventies.